♫ New York, New York, a helluva town. ♪ The Bronx is up, but the Battery's down. ♫ And Dog Museum, Manhattan mid-town. ♪ New York, New York, it's a helluva town! Who’s a good museum? It’s you! Yes it is! It’s you, you’re the good museum! Despite what the sudden arrival of cat cafés across New York might imply, the city boasts a dog population that’s 20% higher than their whiskered colleagues, according to data from a 2012 NYECD study. 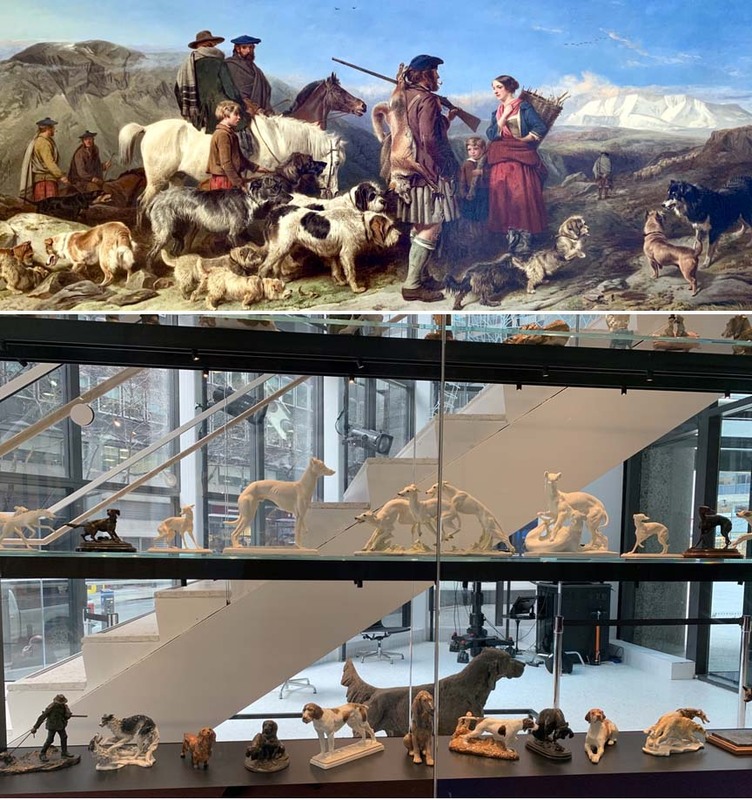 It should therefore come as no surprise that New York now boasts a two-story museum in midtown devoted to dogs. The galleries are stuffed to the brim with oodles of poodles and painted Pomeranians. But are these artworks worthy of, say, Pugcasso — or are they just plain Shih Tzu? Returning to the city after a 30-year stint in the suburbs of St. Louis, Missouri, the American Kennel Club’s Museum of the Dog toes the line between brilliant and banal. As the recent parent of my own fur baby (shameless plug), I have little reason to reject an opportunity to bask in the cuteness of a few dozen portraits of good boys and girls. But the art critic within me expects much more from a museum than images of moody poodles by the seashore. 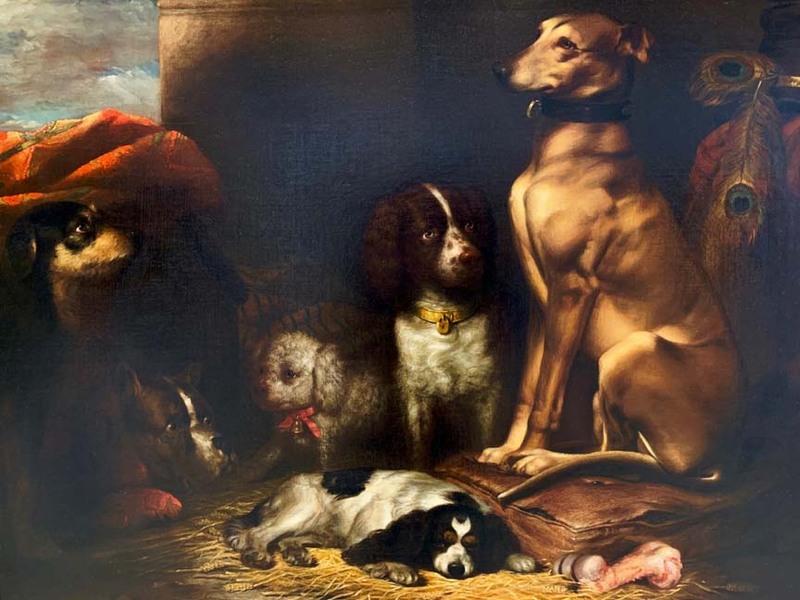 Rest assured, there are a handful of bright spots in the AKC’s art collection, but the current curatorial program is overwrought in its emphasis on dog gravitas and regality. 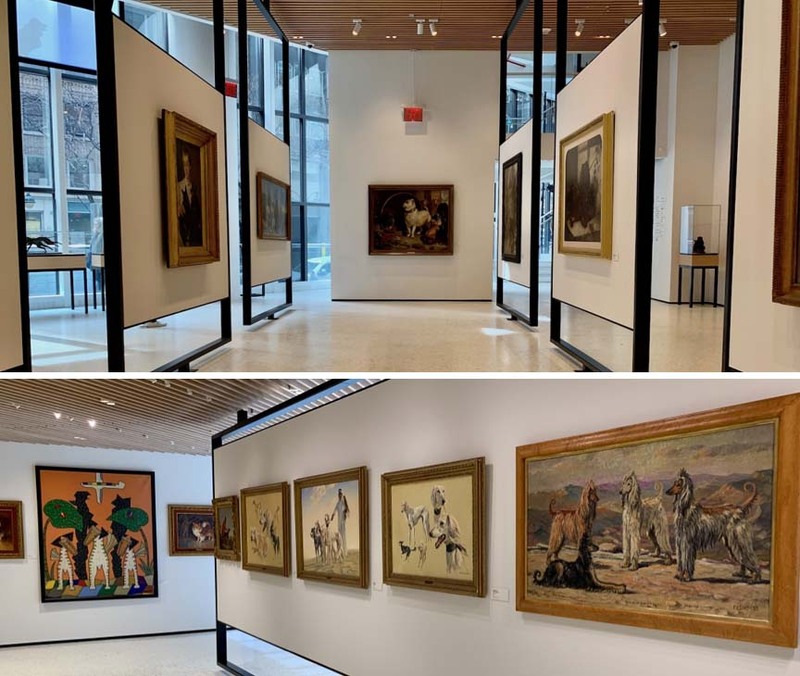 Here the museum is at its best, drawing a connection from the institution to its art collection through the narrative of breeding. 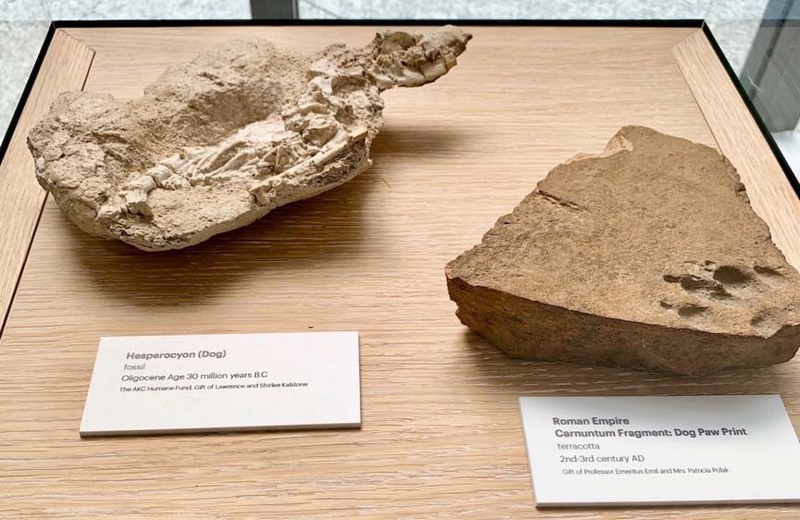 Still, I would imagine that a more critical museum divorced from such an authoritative organization would more critically address the links between breeding programs and their results. For whatever positive results human-engineered diversity in dogs has wrought, there are countless examples of dogs who have shorter lifespans and health conditions. Looking at you, bulldogs and beagles. I'm calling BS. All that, and not a single painting, not even a mention, of dogs playing poker. And I didn't see no black velvet anywhere. but the current curatorial program is overwrought in its emphasis on dog gravitas and regality. Probably moving from the St Louis suburbs to New York City gave them the idea they had to be stuffy to prove they're legit. The dogs are player poker in the boiler room. Saw this at the Tate is London years ago and it has been my favorite since. That's a perfect title for that painting.